I'd like to introduce you to Jennifer of Little Batch Botanicals, a newer shop on Etsy that has captured my attention. This elementary school librarian has taken her hobby of making natural products to the next level with the recent launch of her Etsy shop. 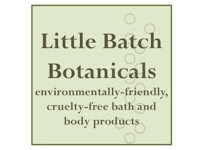 Read more about her new venture, Little Batch Botanicals, today. 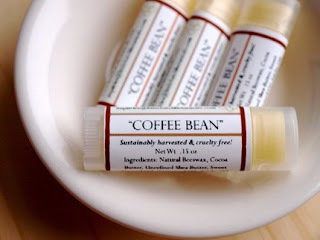 Coffee Bean lip balm contains lots of wholesome butters & oils. Q: Tell me a bit about your business, Little Batch Botanicals. A: I make environmentally-friendly, cruelty-free bath and body products. Right now, that includes vegetable-based soaps, lip balms, perfume oils, and hand & body creams. Other items I'm looking to add include shaving soaps, shampoo bars, and solid perfumes. 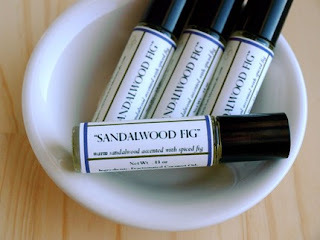 I use sustainably-harvested, organic, and natural ingredients... all paraben and phthalate free. When the weather warms up a bit and the local farmers here in Hunterdon County open up their farm stands, I will be getting a lot of fresh local ingredients from them: honey, goats milk, beeswax, and any organic herbs I don't already grow in my garden. None of the products I make are tested on animals, but instead on family and friends... none of them furry. Everything is made in my home in small batches. It's like good old fashioned home cooking... a lot of heart and soul goes into everything I batch up, and I think that it makes a difference. A: I'm definitely the new kid on the block...have been officially in business on Etsy for about a month now. Q: One can buy skin care potions anywhere, but whether you're in high end boutiques or the corner pharmacy, you consistently see products with harmful chemicals and cheap fillers. When I started becoming most serious about good skin care is when my baby had eczema. Was there a turning point in your life when you decided that natural was better? There was no specific turning point for me; it's more of a culmination. I became a vegetarian sixteen years ago for health reasons and since then have been on a journey of discovery. 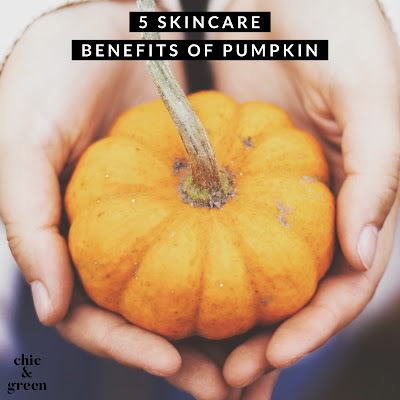 It turned into avoiding a lot of animal products, being a proponent of animal rights, living a green lifestyle, and living more simply... that includes using natural products and avoiding chemicals. I see it this way: why bother using harmful man-made chemicals when there are natural ingredients that can do the job even better? It just makes perfect sense to me to stay as natural and as simple as possible. Q. What is your one most favorite ingredient to use in your formulations and why? For me, it would have been a toss up between argan oil and goat's milk. How about you? A: For the moment, I am completely and utterly obsessed with coconut milk. I've begun making soap with it and it's absolutely dreamy! One of my neighbors raises sheep... I'm curious to see how sheepsmilk soap would come out, so if it works out well, that will probably be my next obsession. Baaaaah! Q: Tell us a bit about yourself outside of your business. A: As an elementary school librarian, I get to read books with kids all day long! It's a very cool job. When the weather warms up, I'll be spending a lot of time in the garden: herbs, vegetables, flowers... will get a lot of my ingredients from the garden this year. My husband Joe and I bought a wee little Craftsman bungalow a couple of years ago and have been slowly fixing up the old girl; our cat, Lily, tries to help but she gets tired and naps a lot. We love to watch Gordon Ramsay on BBC America. I cook and bake a ton, usually while listening to The Clash. In fact, my favorite Christmas presents this past year were two cookbooks: Mastering the Art of French Cooking (volumes 1 & 2) by Julia Child, and Martha Stewart's Cooking School (autographed.... yesssssss). Q: Do you have any favorite Etsy shops you'd like to tell us about? A: Downgirl makes great handknit items. I got a sweet sock for my new iPod from her shop. 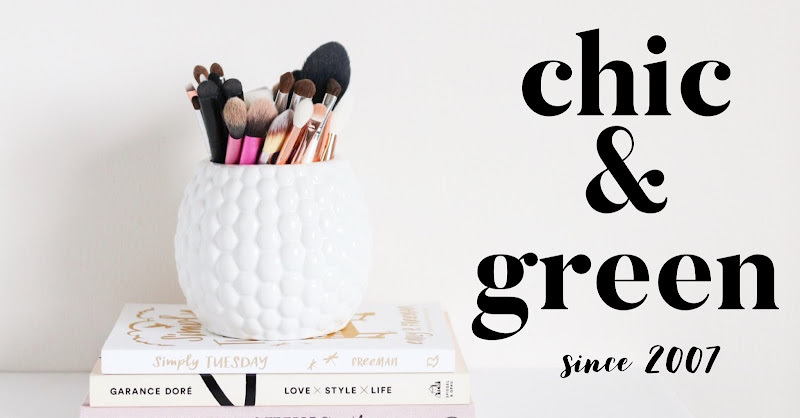 Simply Inviting has adorable paper goods. I purchased handmade recycled paper to make thank-you notes to include in packages for my customers. BillyMac's t-shirt for kids are so cute I feel the need to buy some even though I don't have any kids. Q: What does buying handmade mean to you? Buying handmade is buying artisan-made. It's quality. It's personal. It's the best, really.